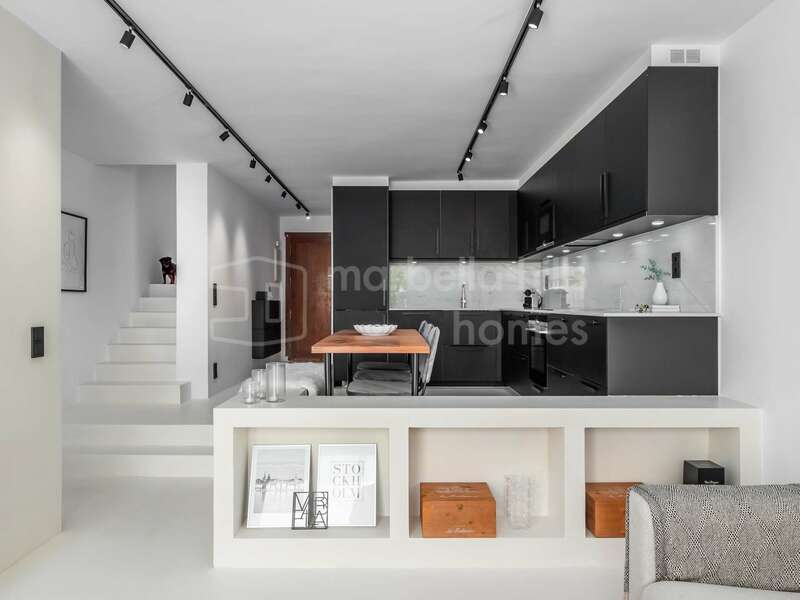 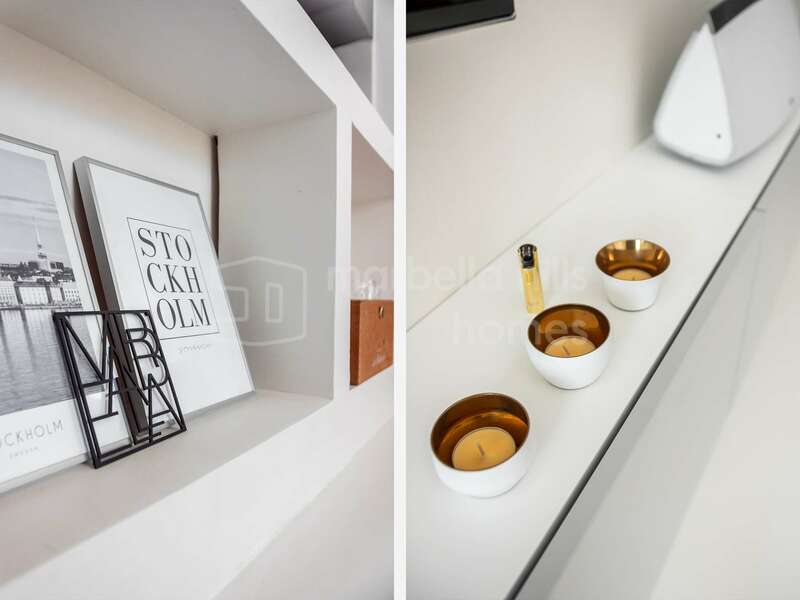 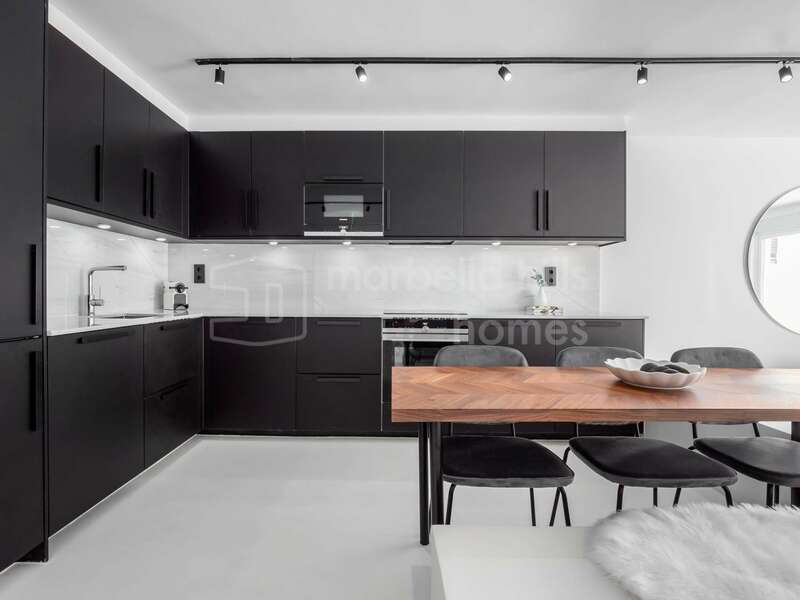 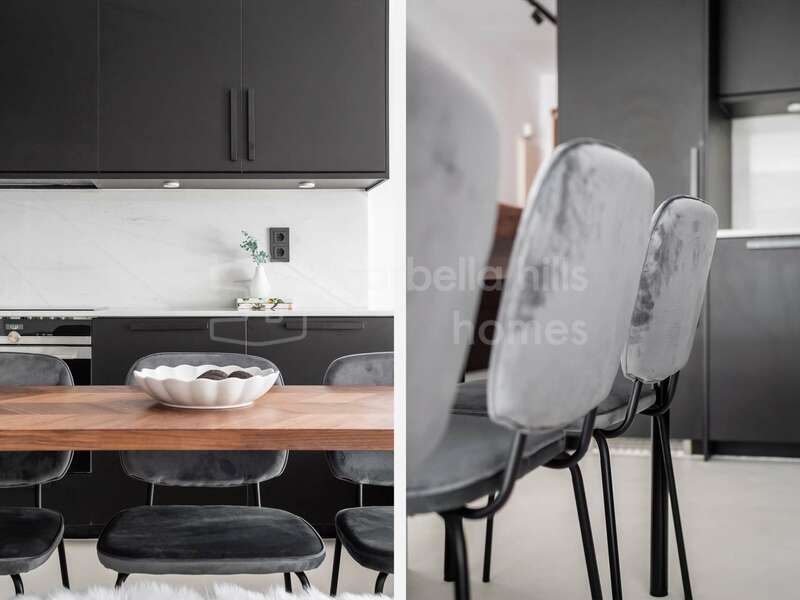 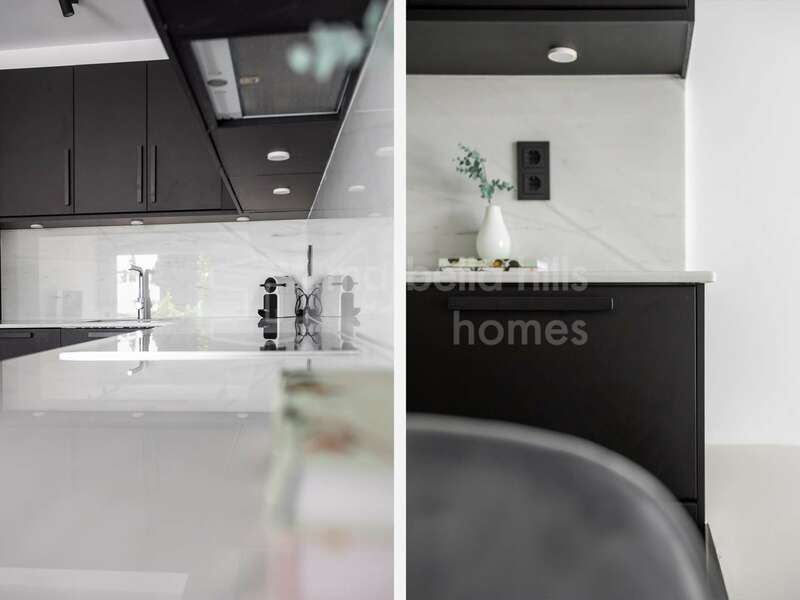 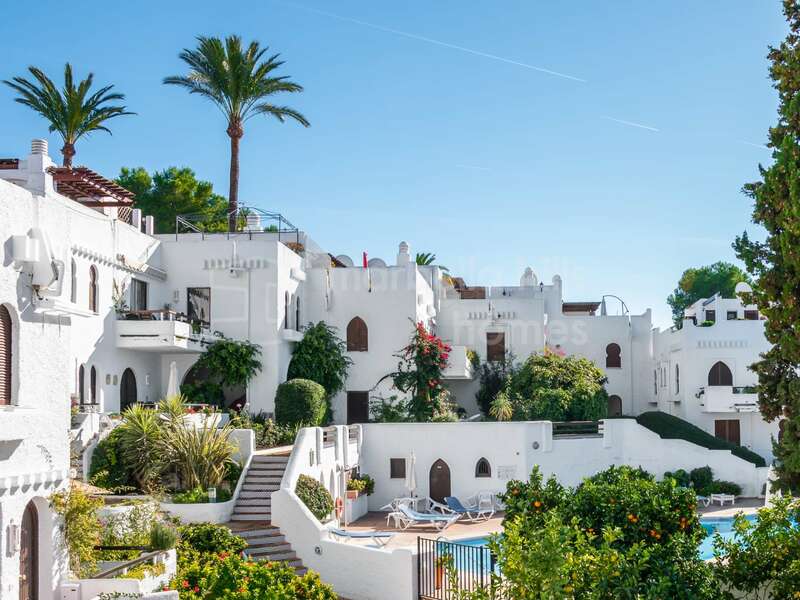 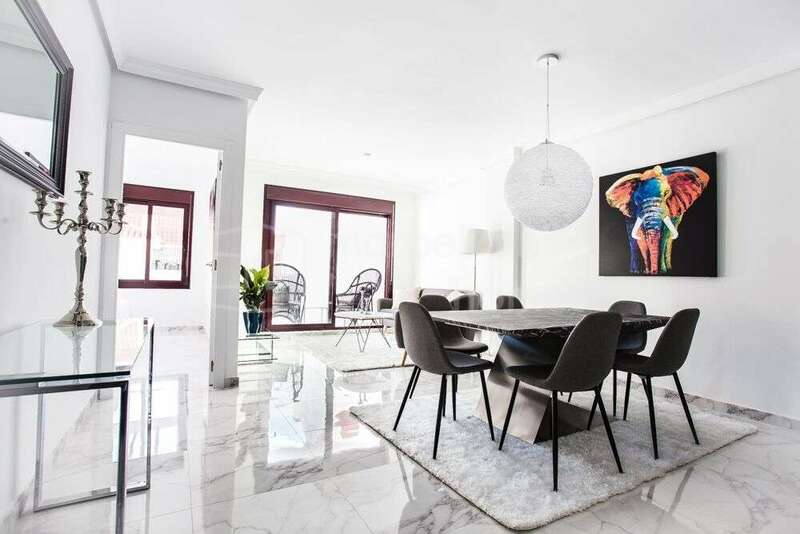 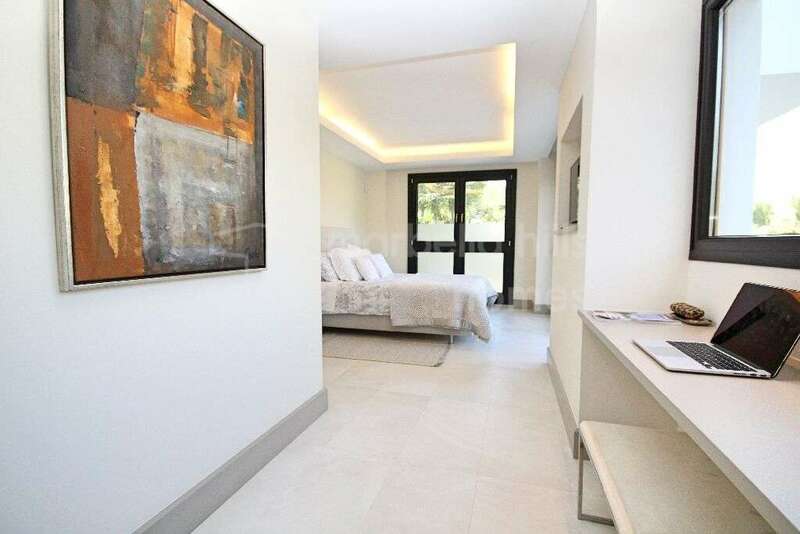 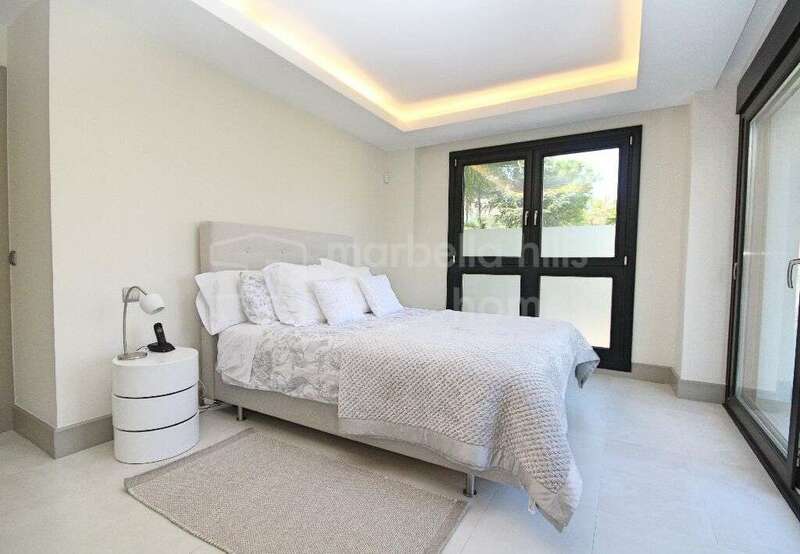 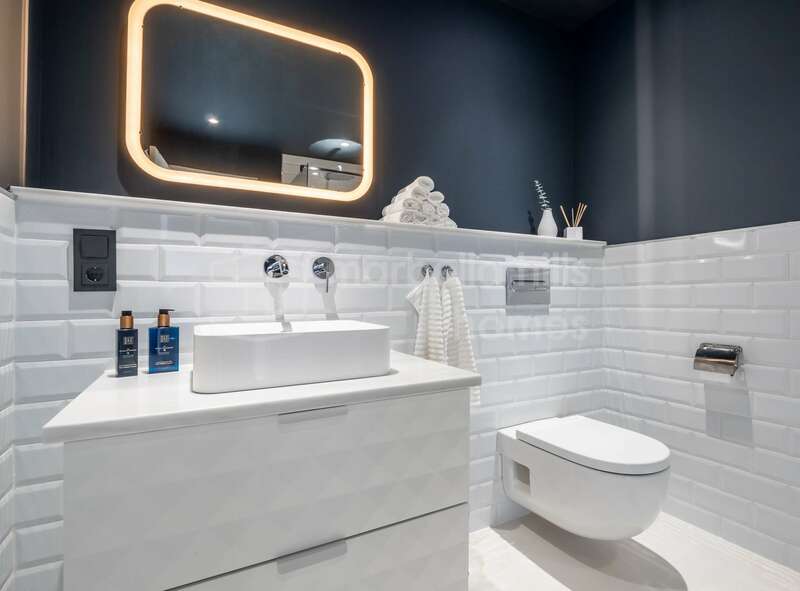 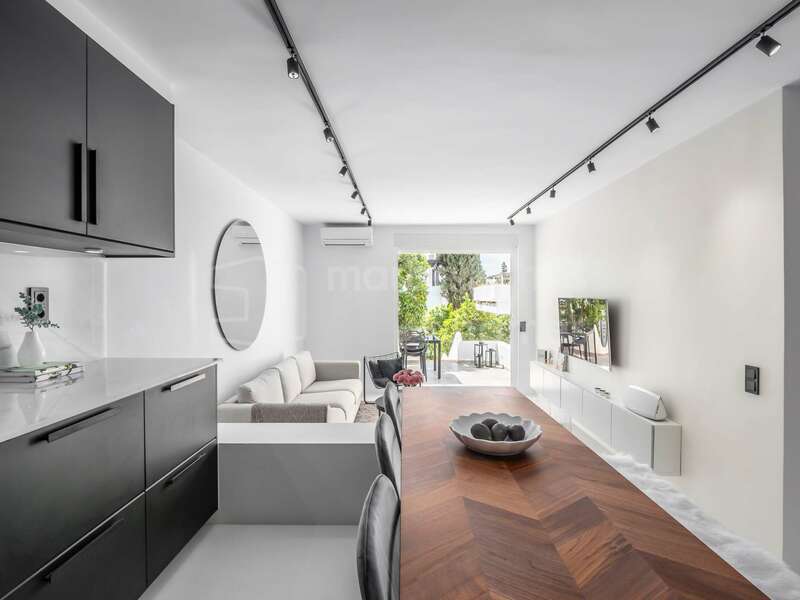 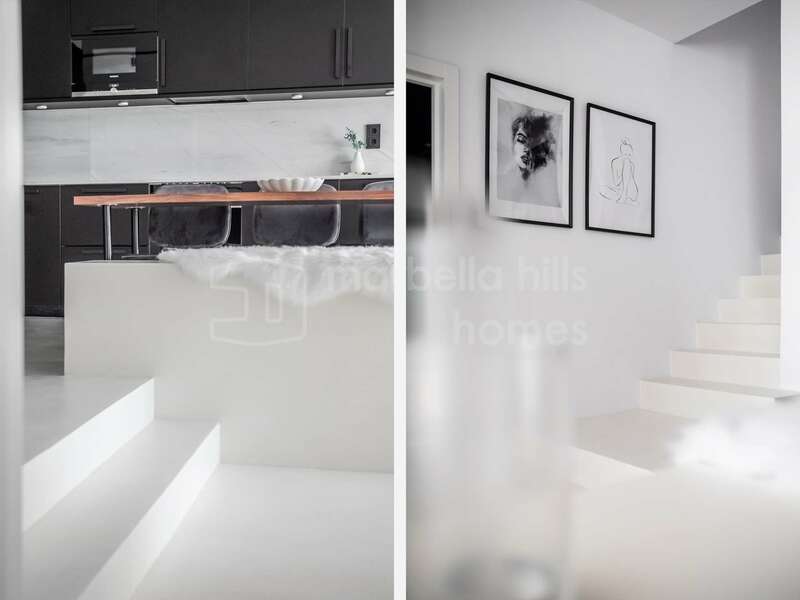 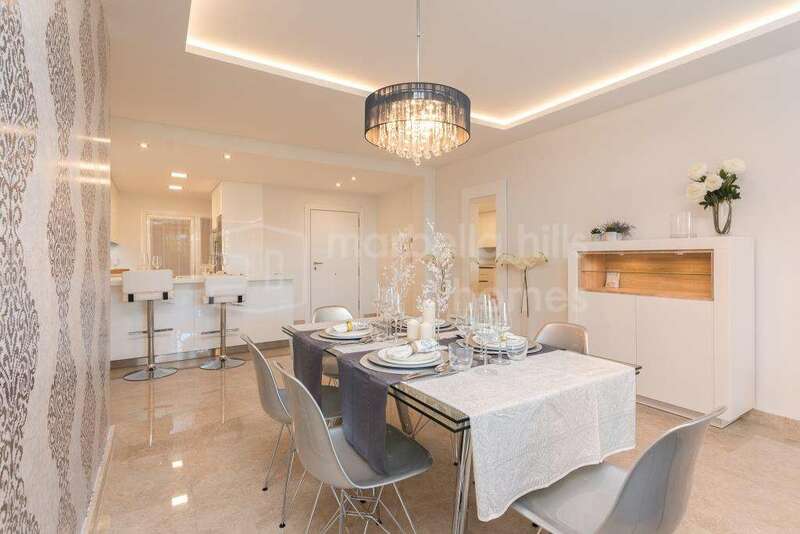 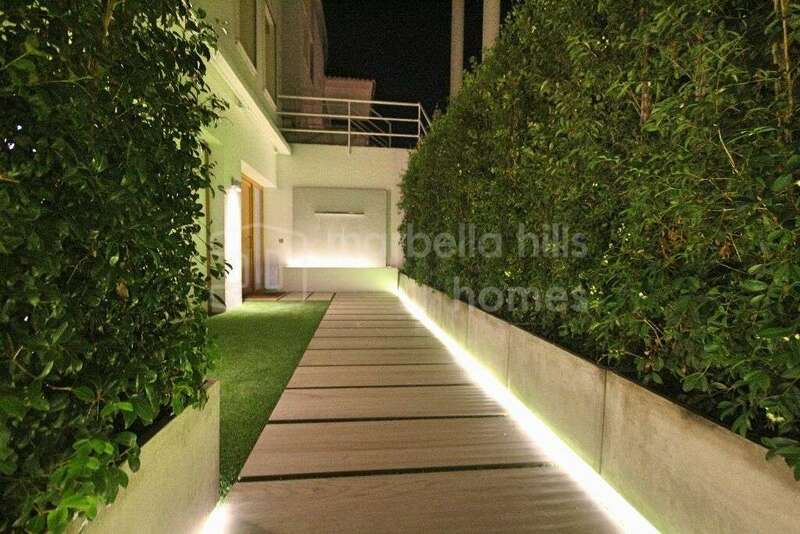 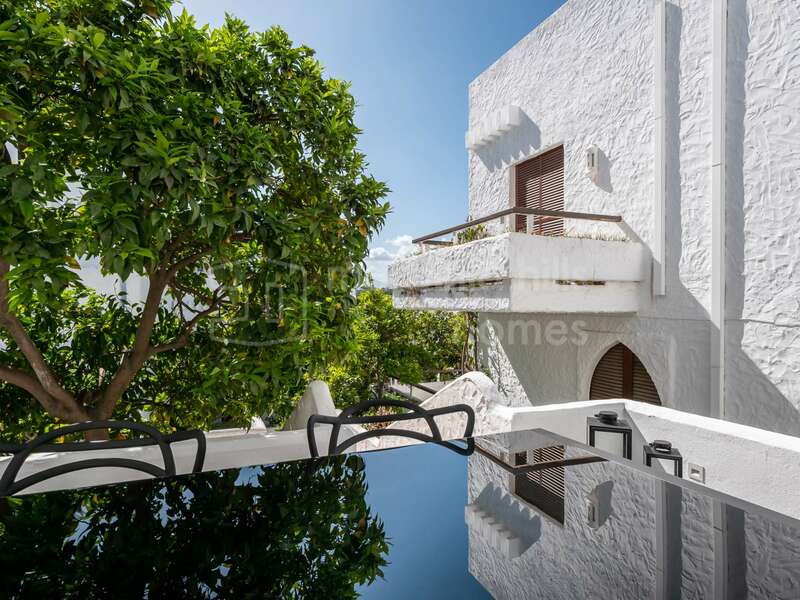 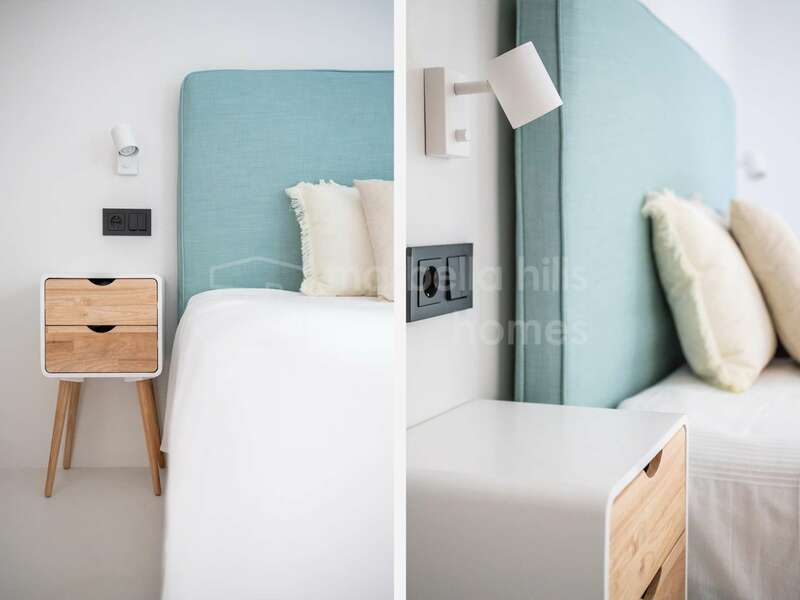 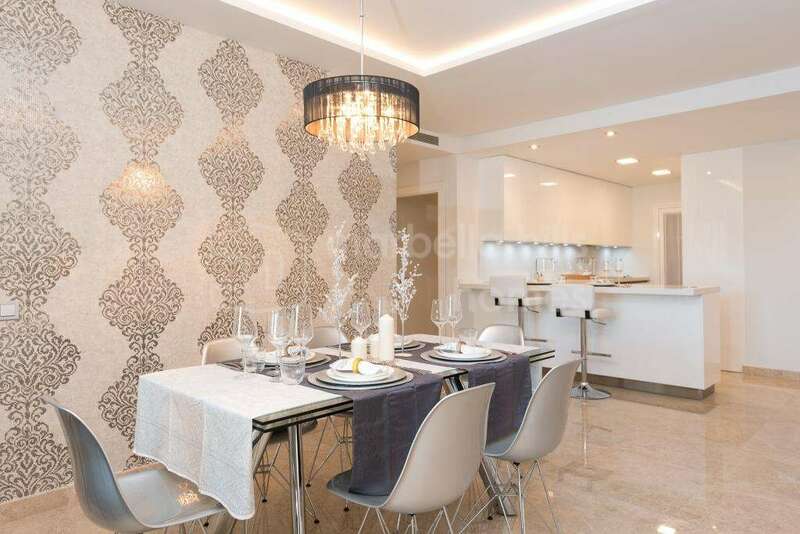 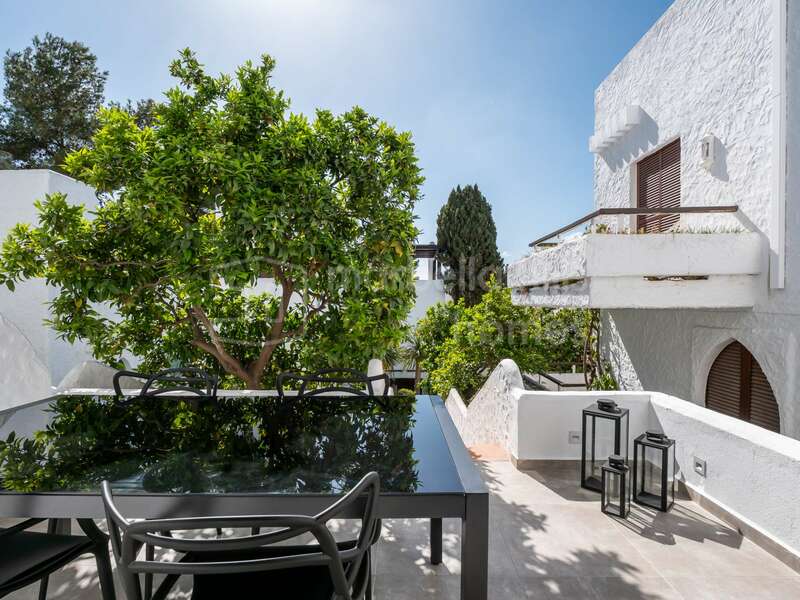 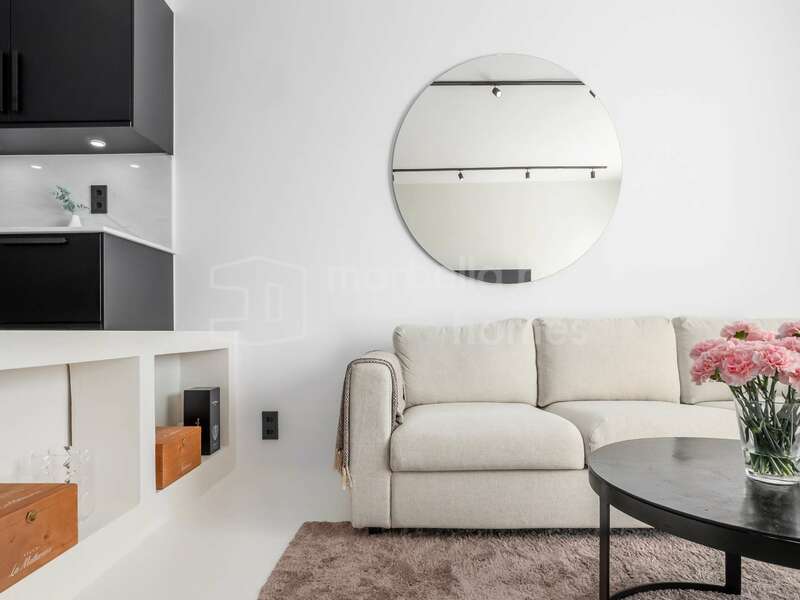 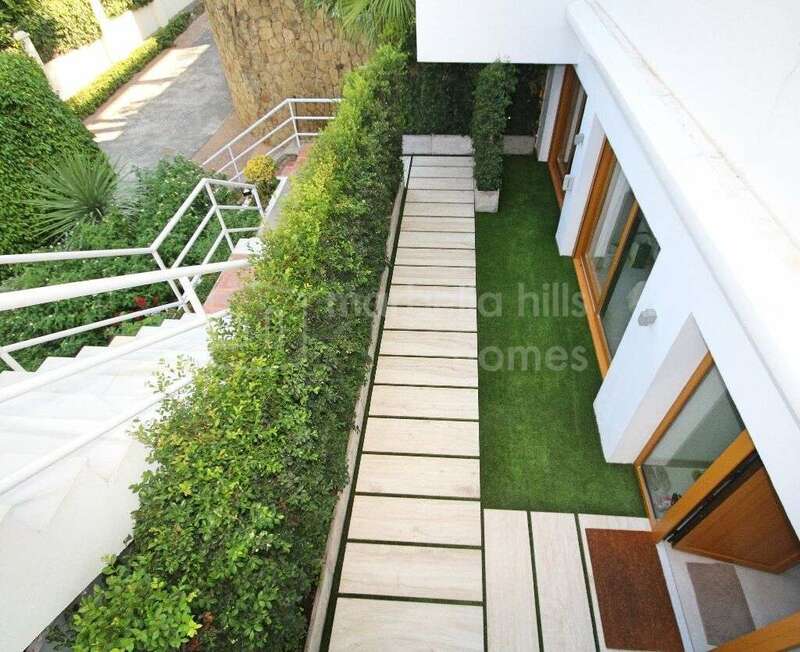 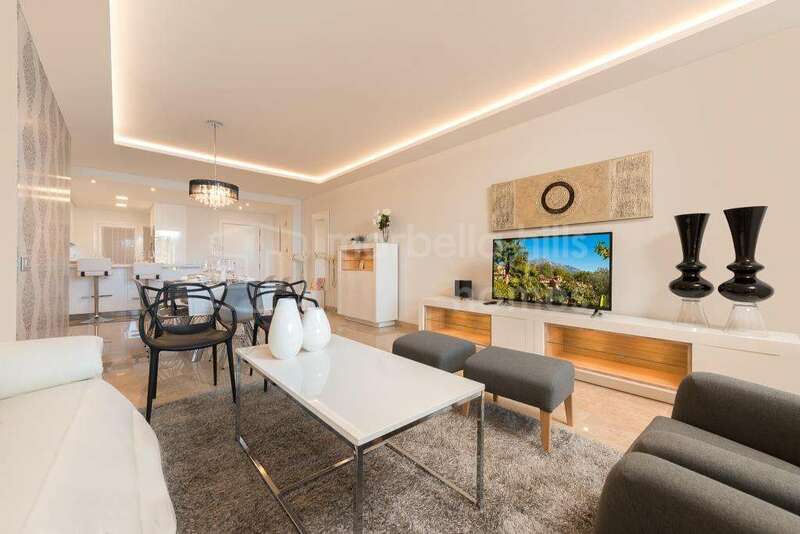 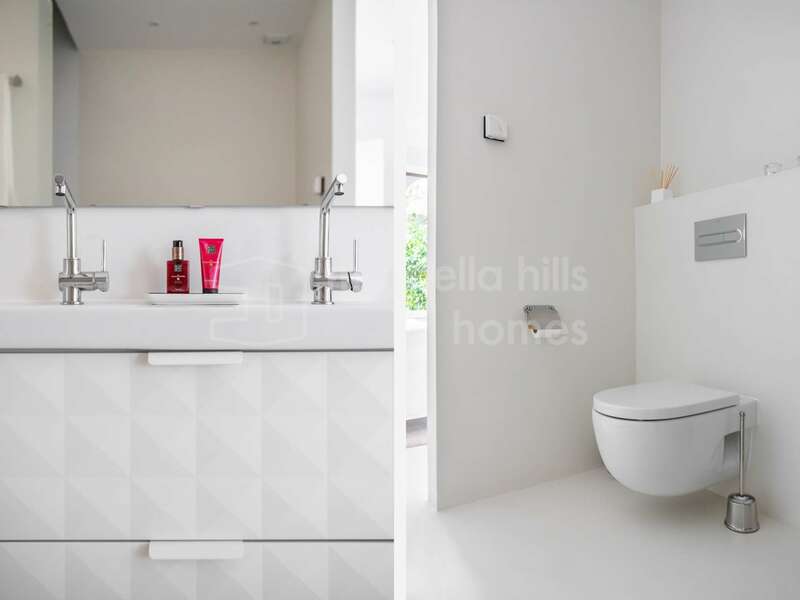 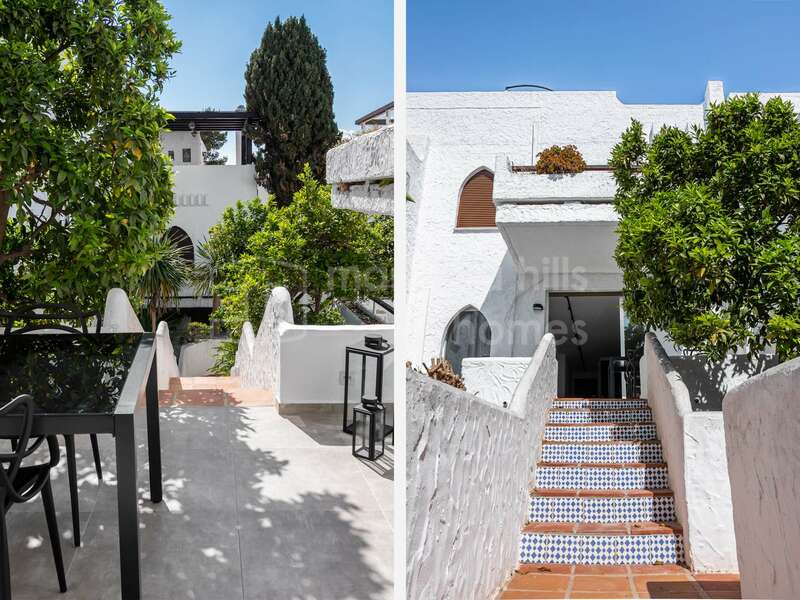 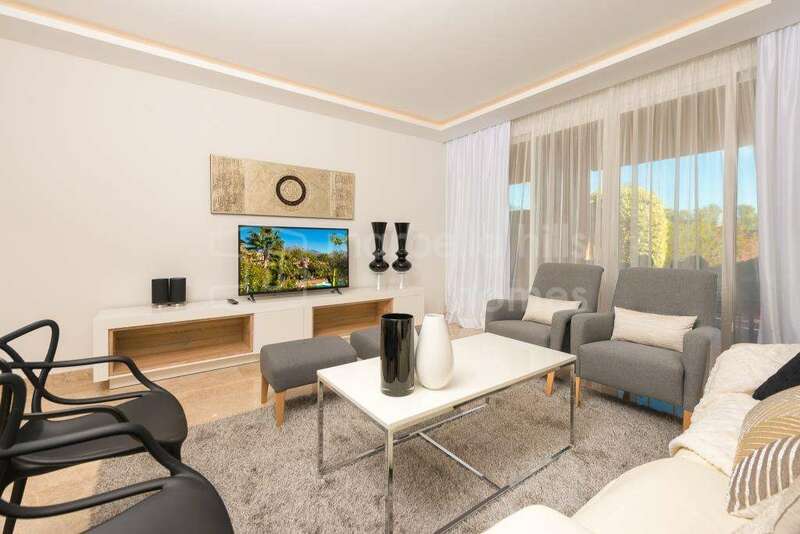 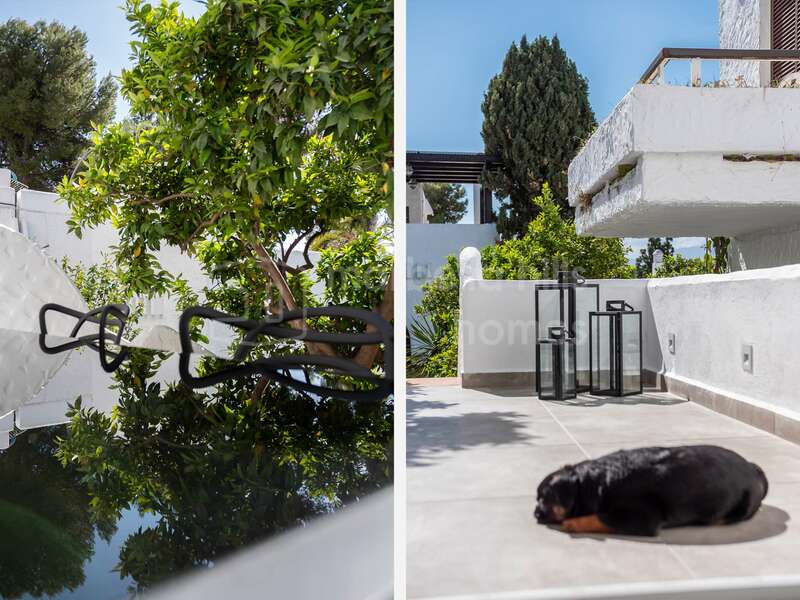 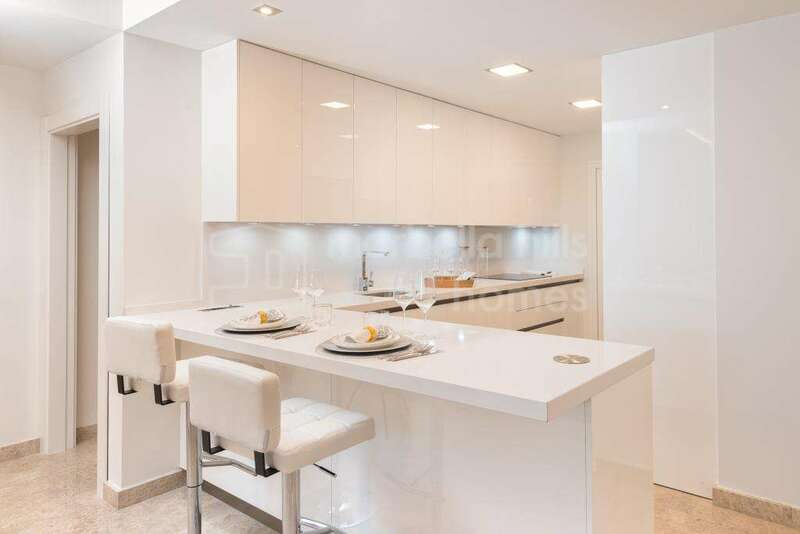 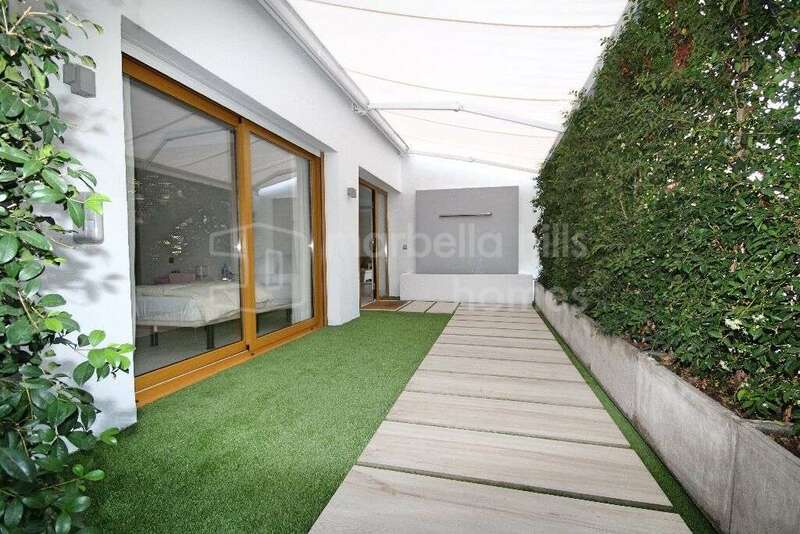 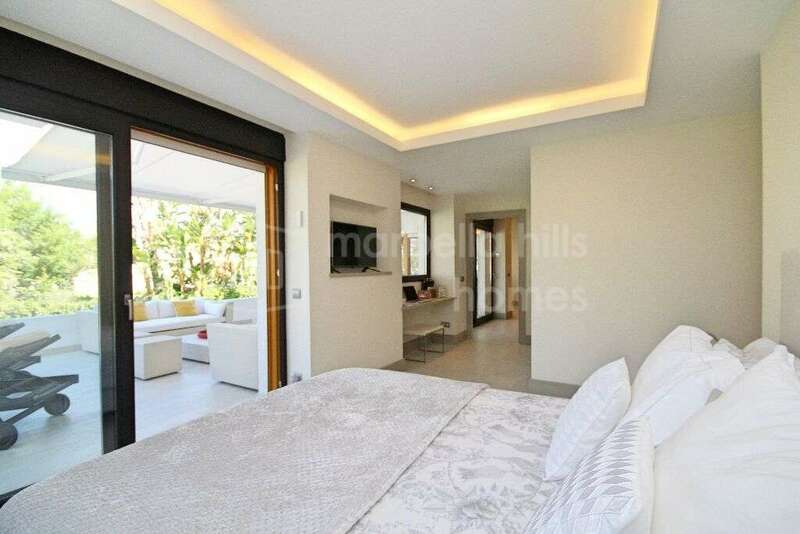 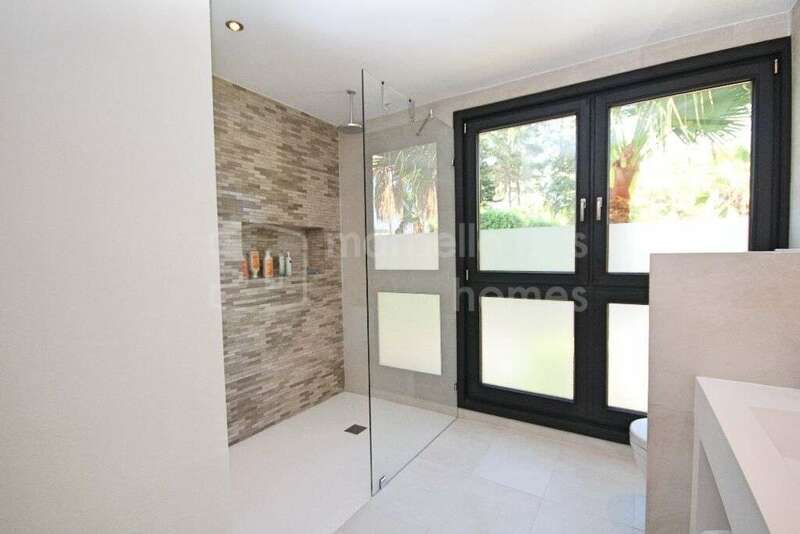 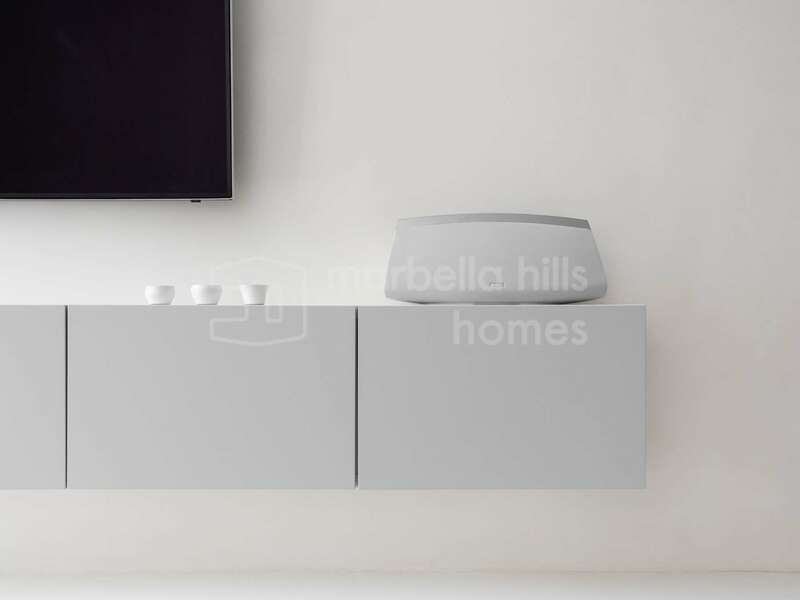 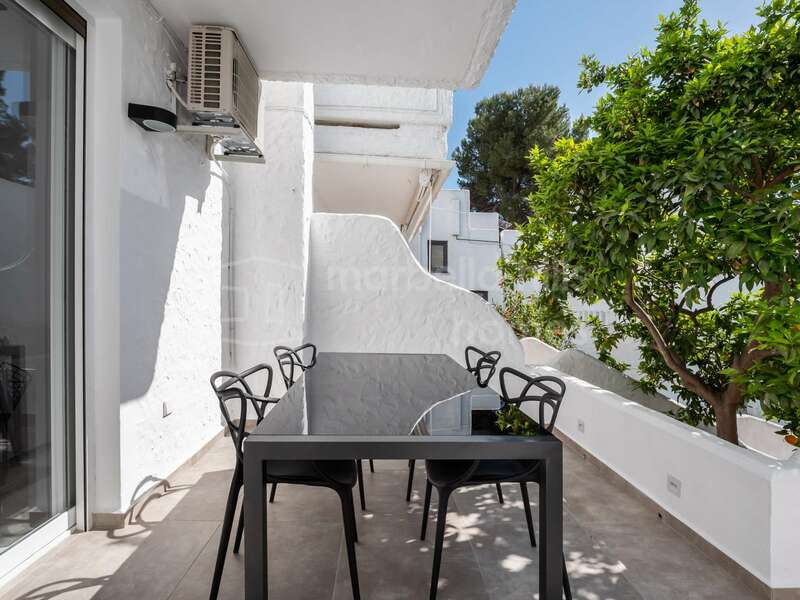 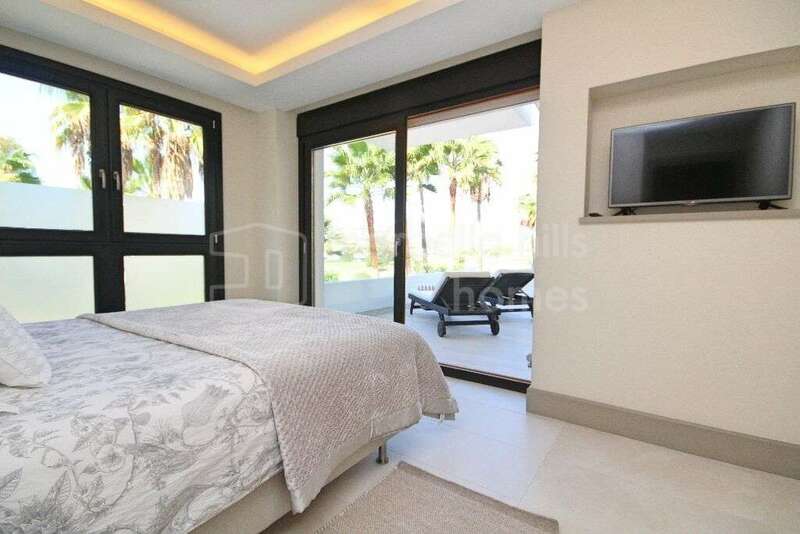 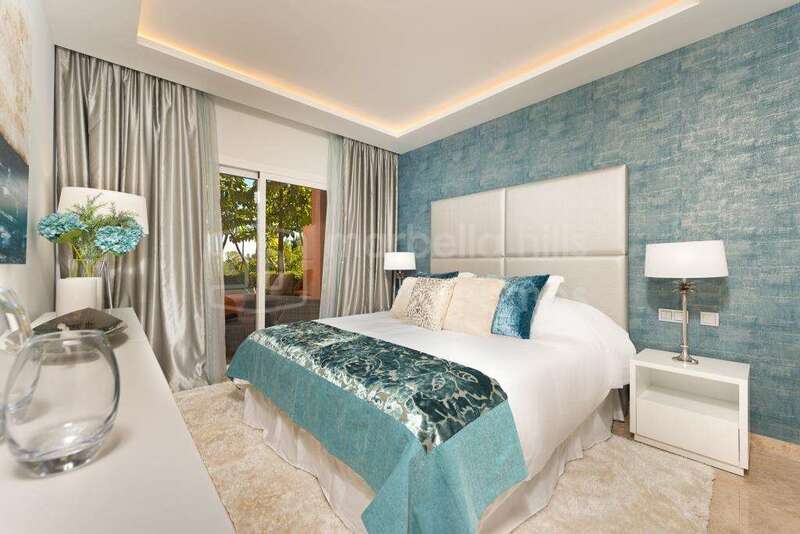 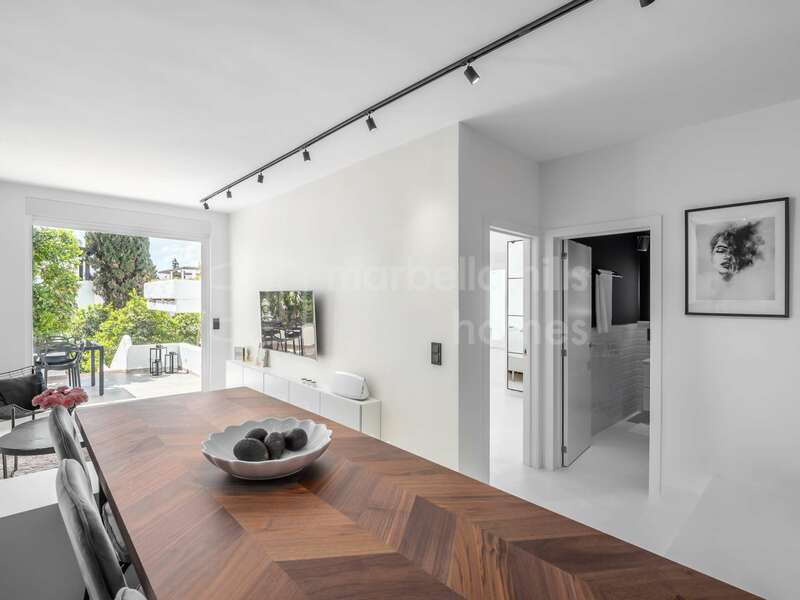 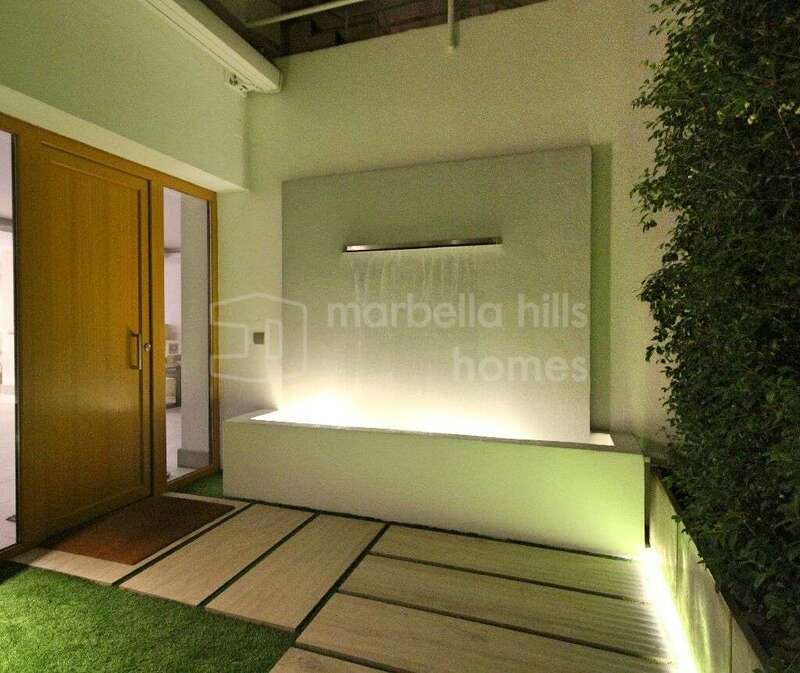 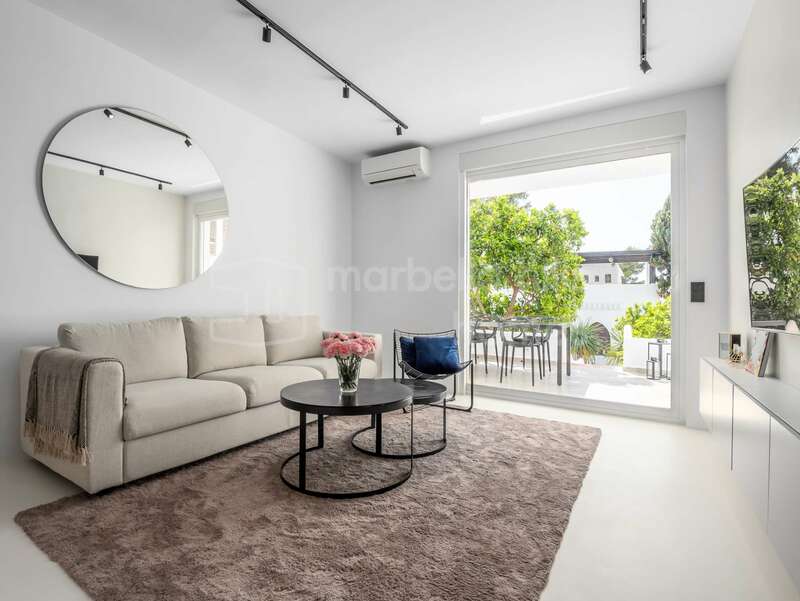 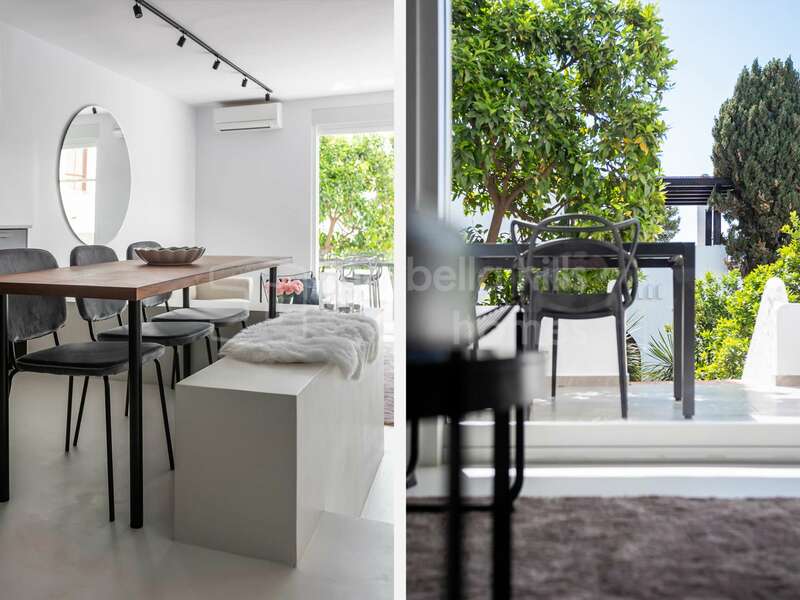 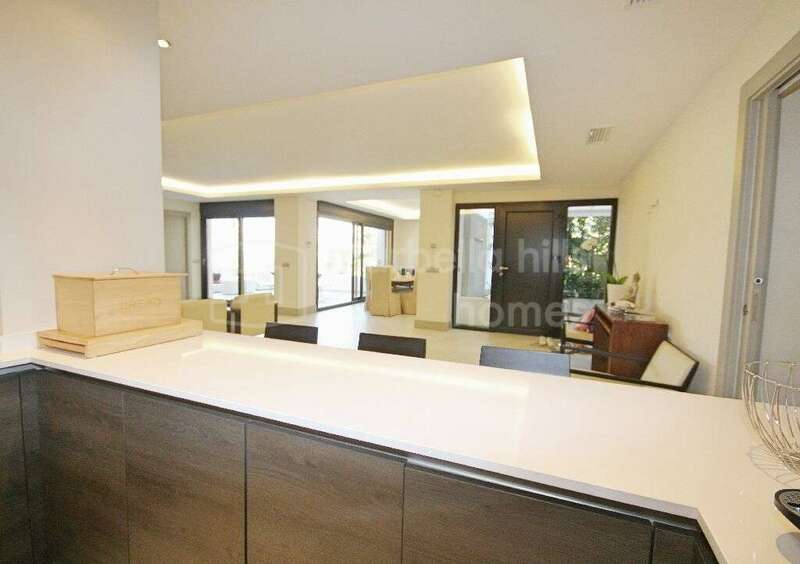 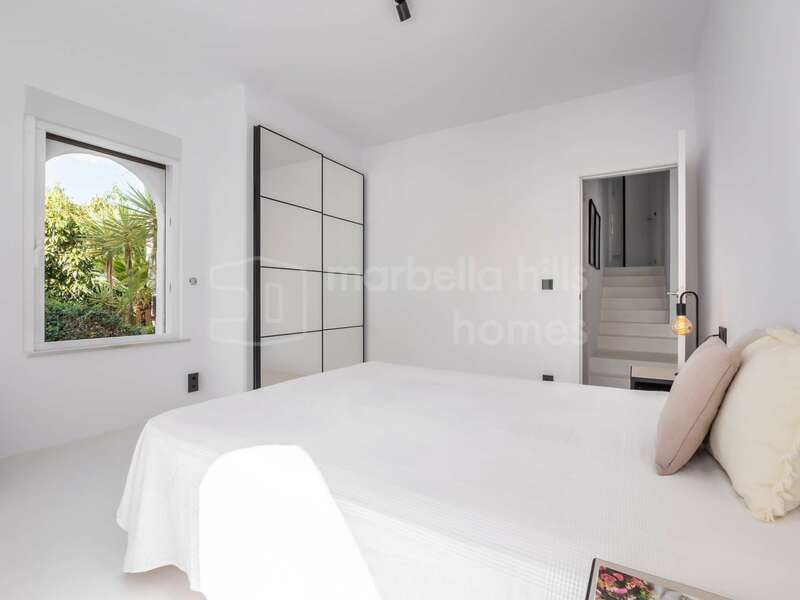 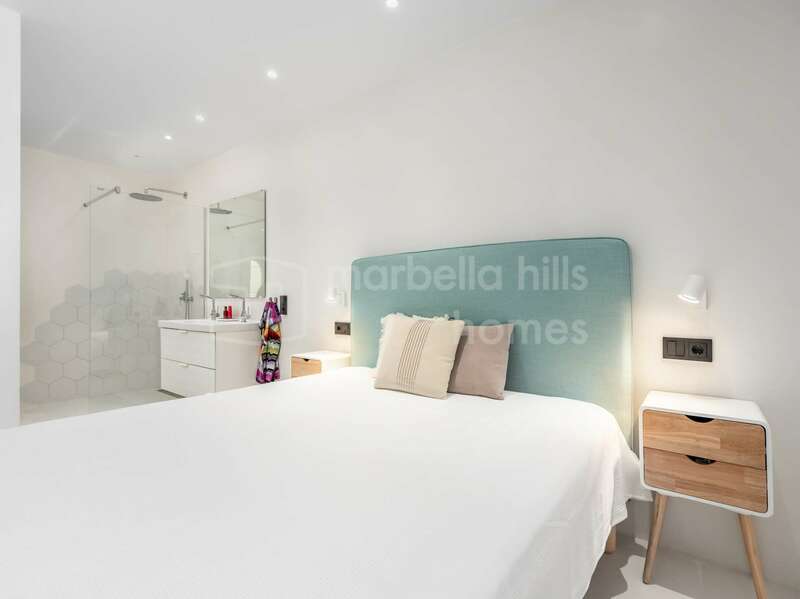 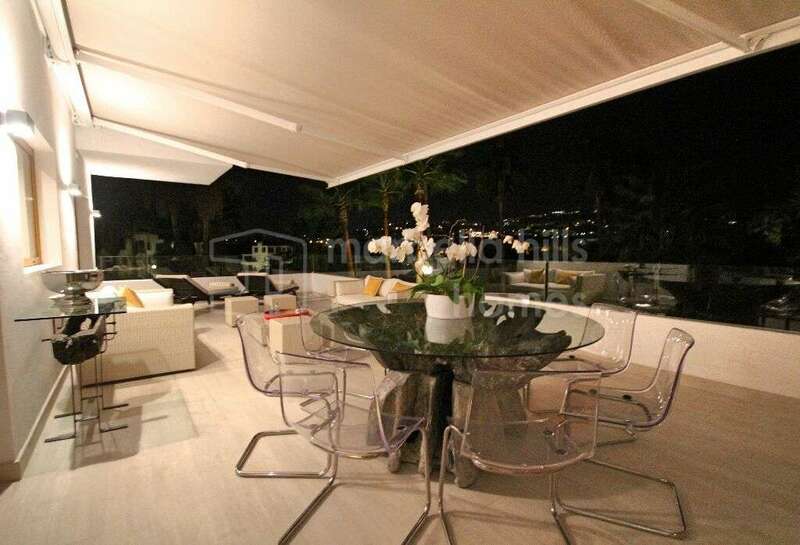 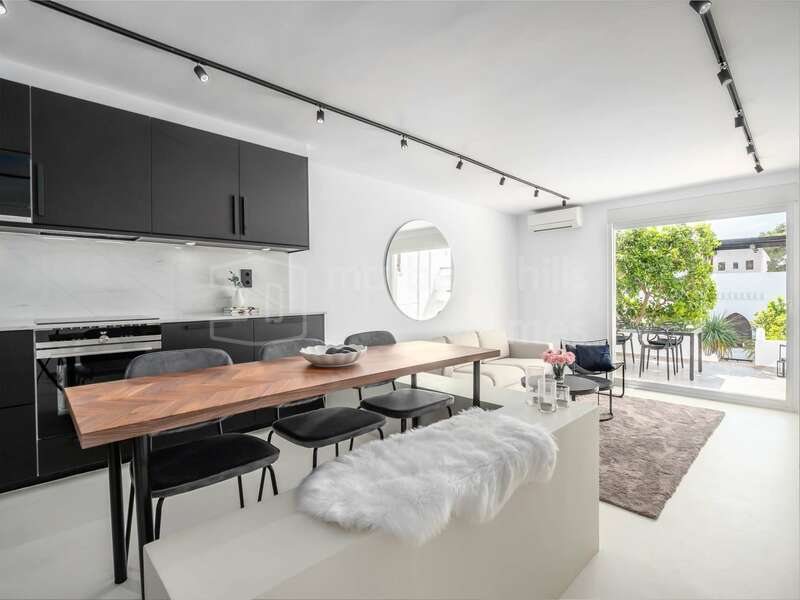 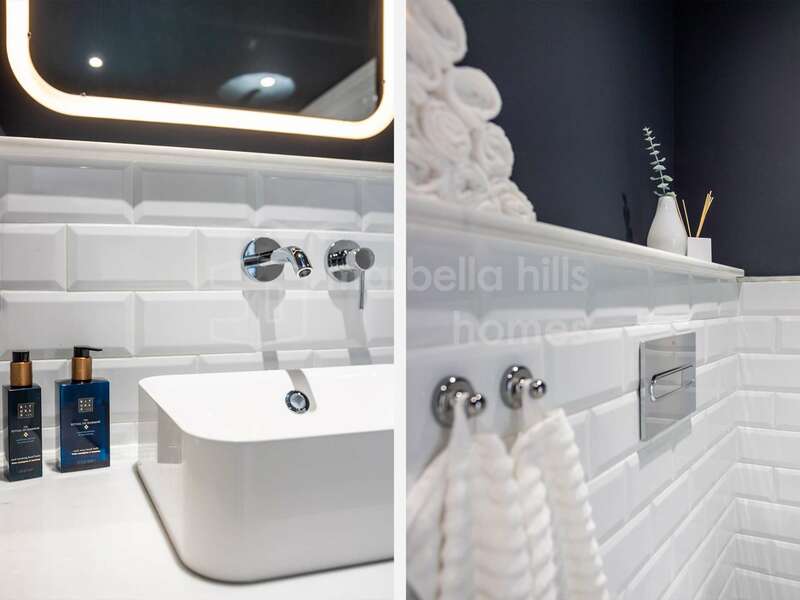 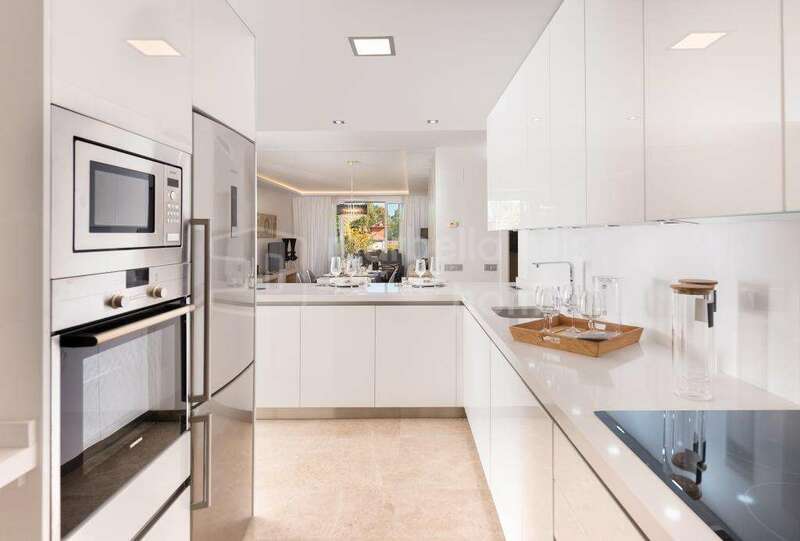 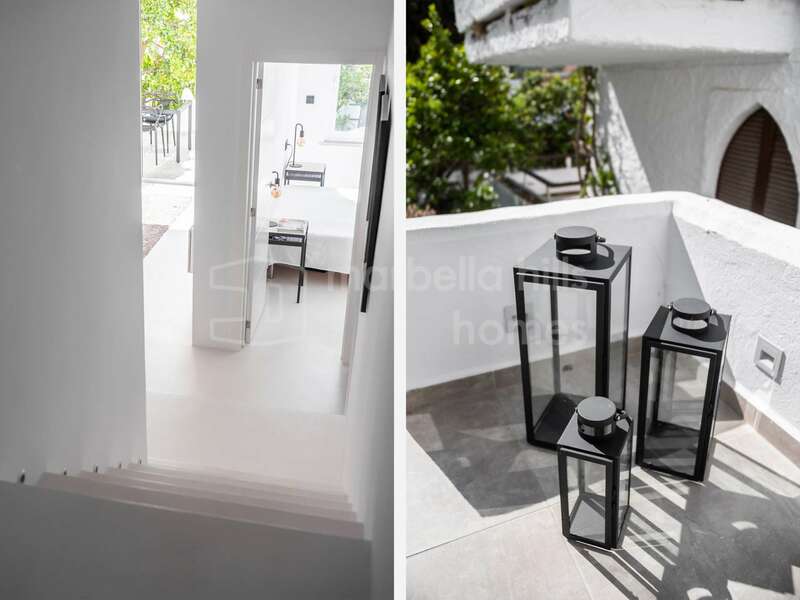 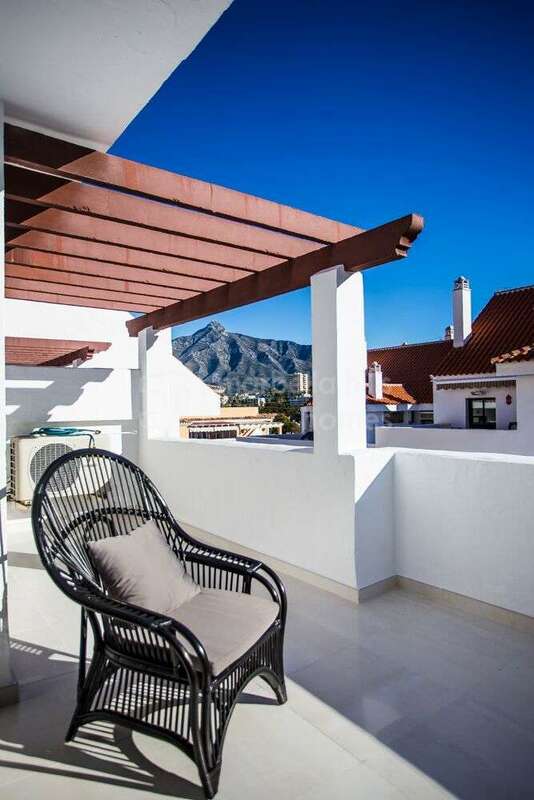 Superb apartment on the ground floor of 3 bedrooms and 2 bathrooms completely renovated in a modern design, ideally located in the heart of Nueva Andalucia in a private residential complex. 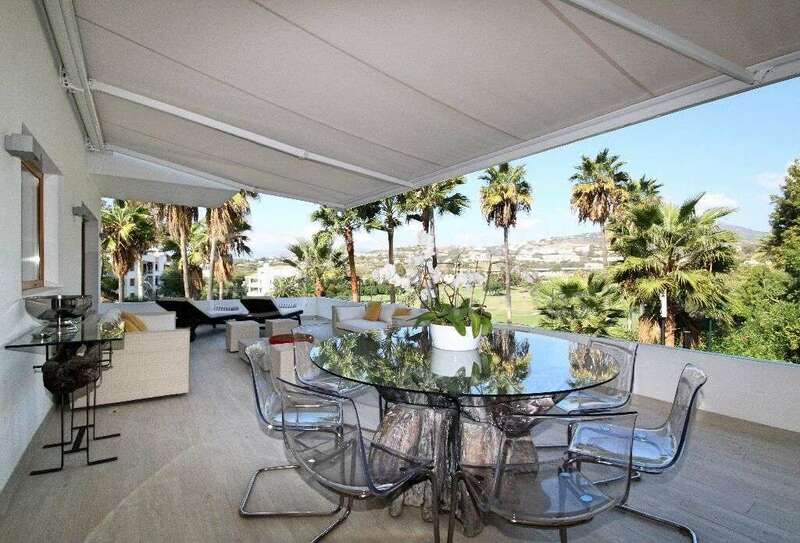 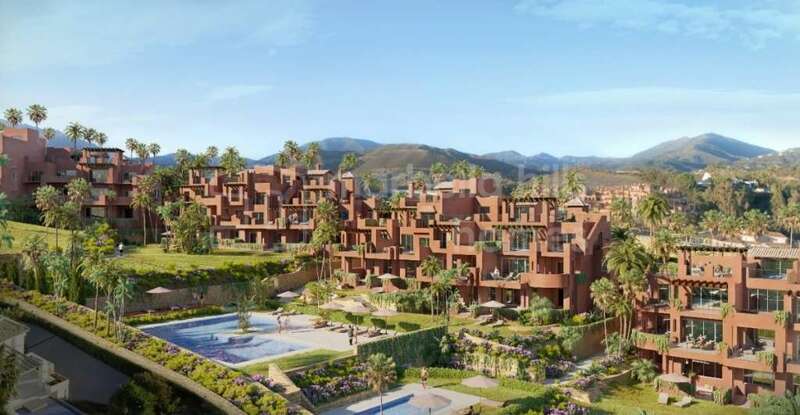 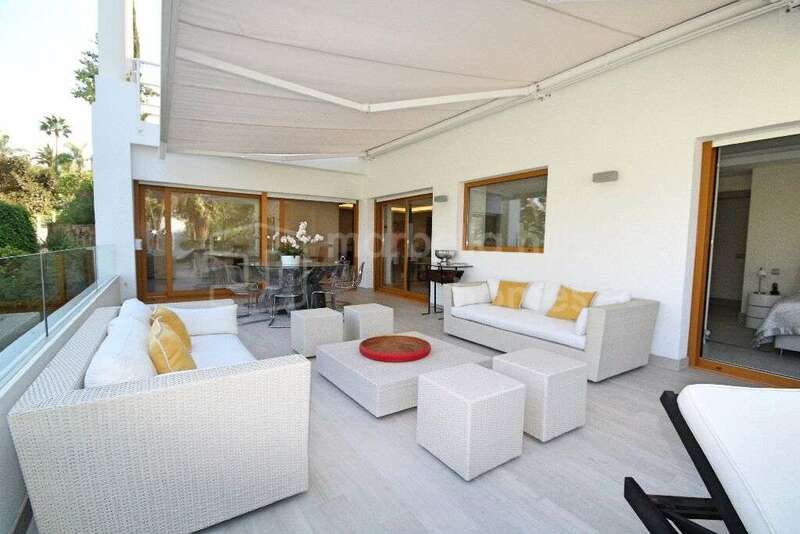 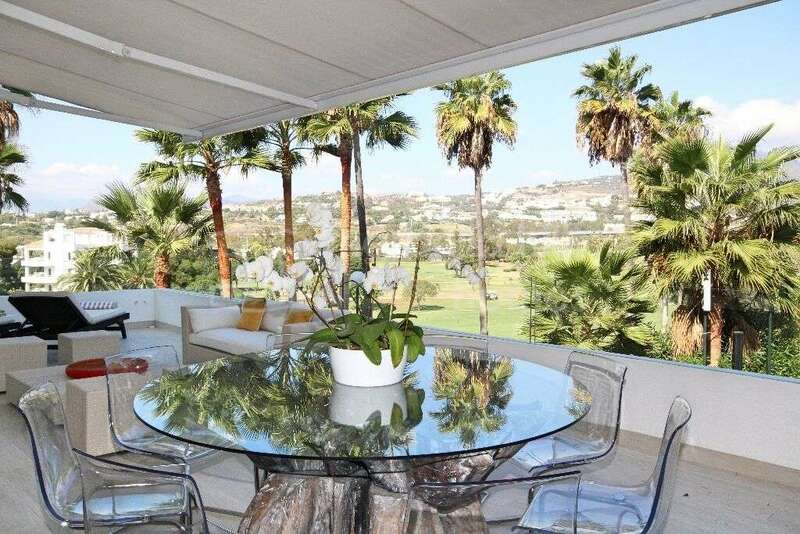 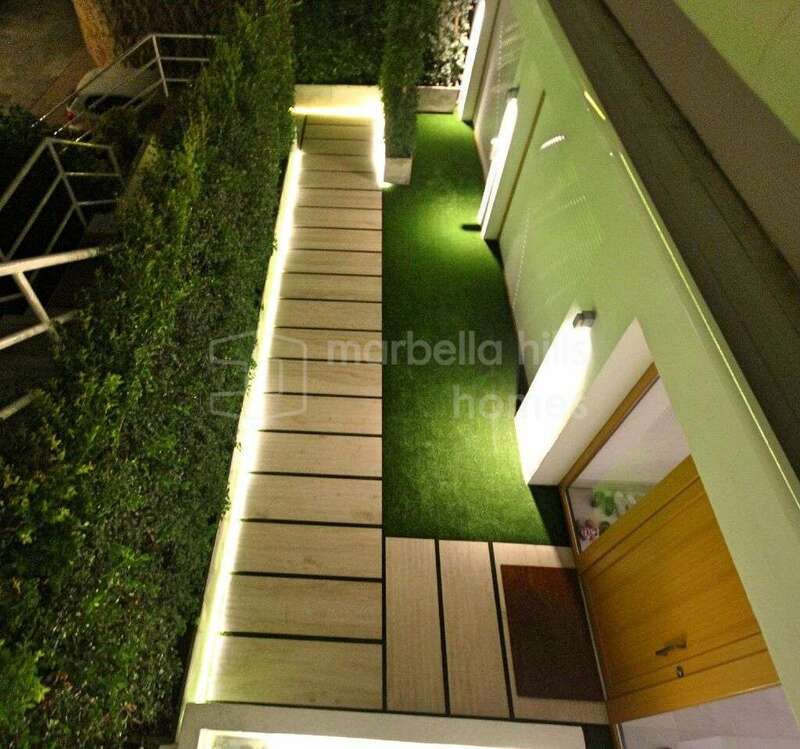 Close to golf courses, all shops and only 5 minutes drive from Puerto Banùs and the center of Marbella! 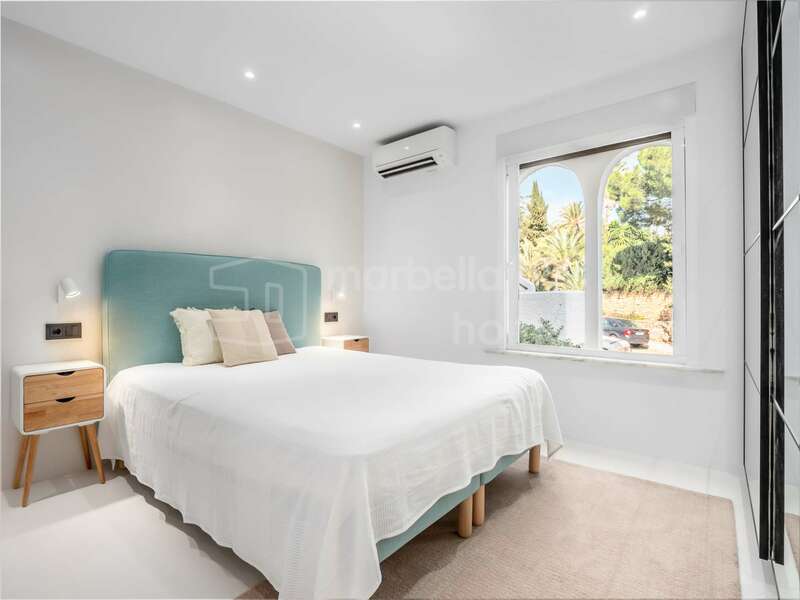 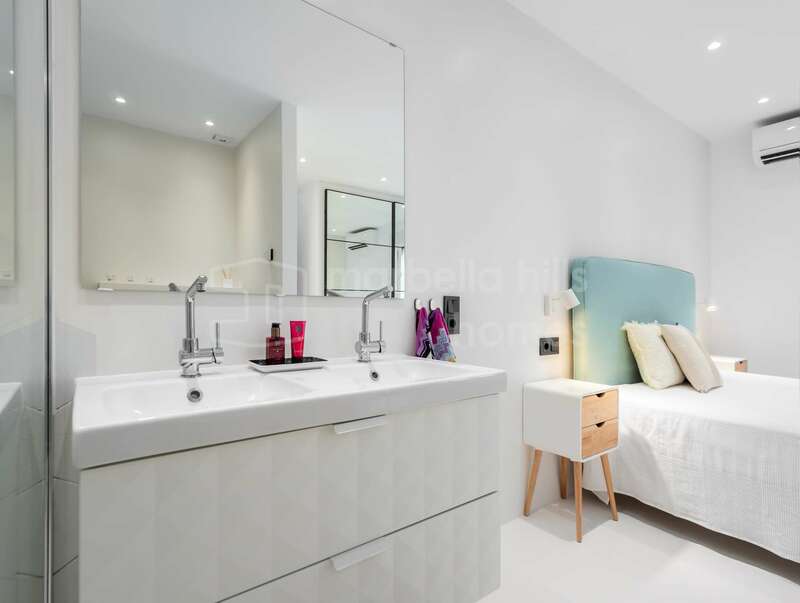 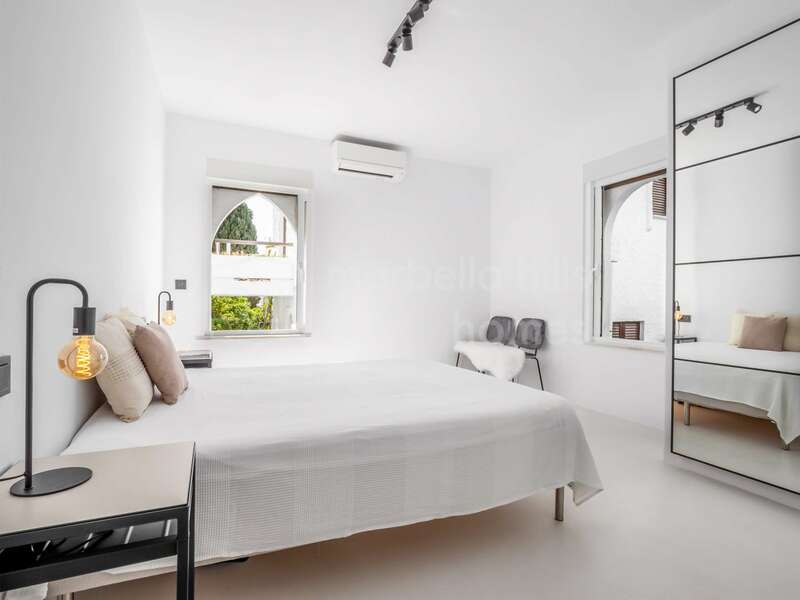 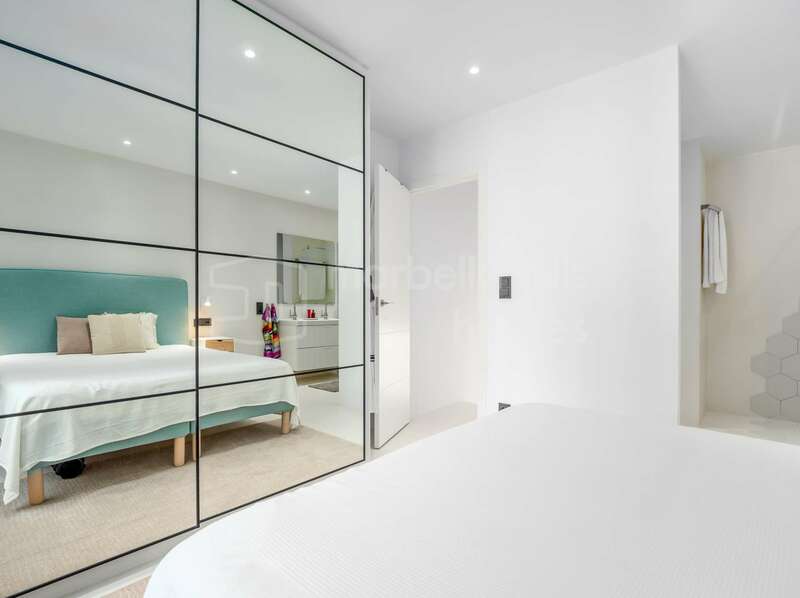 This spacious apartment offers a very spacious living / dining area with direct access to a large terrace extended by the beautiful communal gardens, a modern fully equipped kitchen, a master suite with a private bathroom. 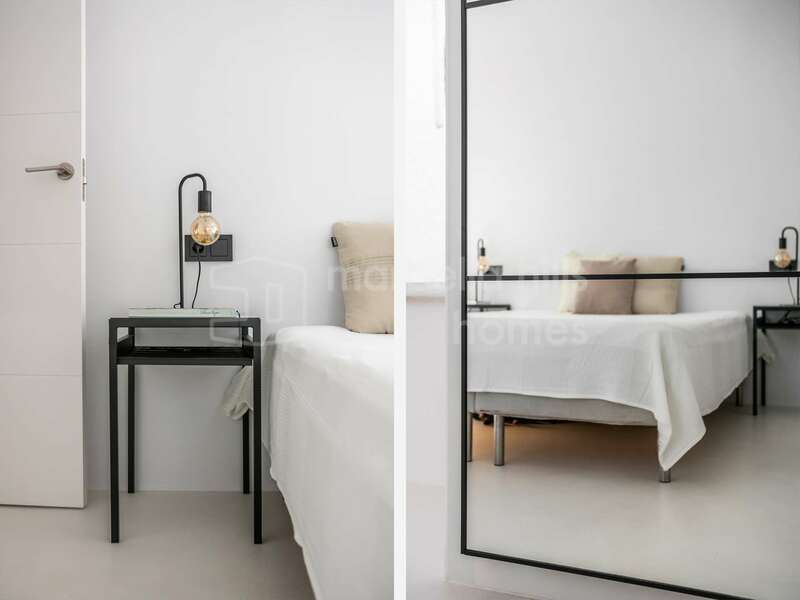 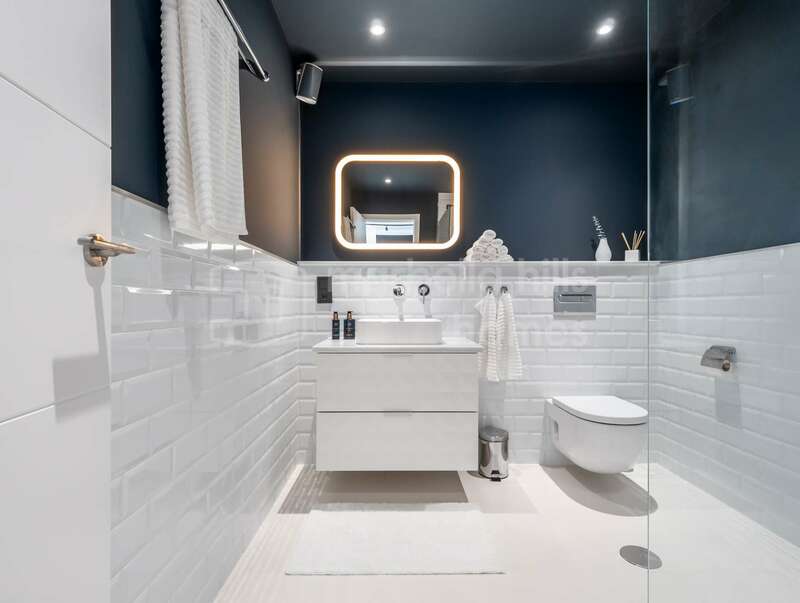 two guest rooms with a shared bathroom. 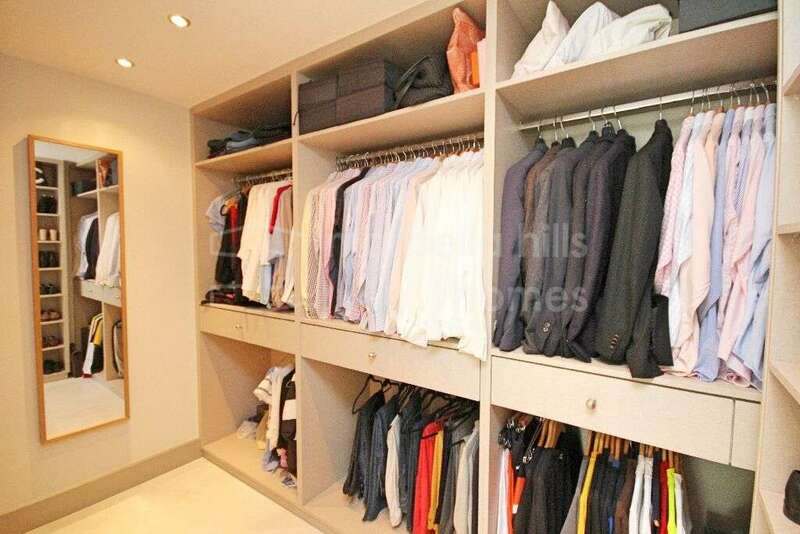 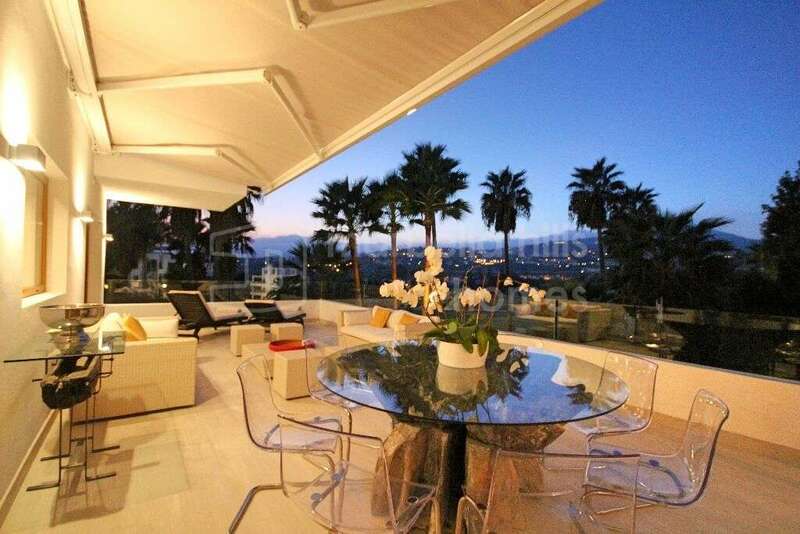 A prime or secondary residence of exception in an ideal environment! 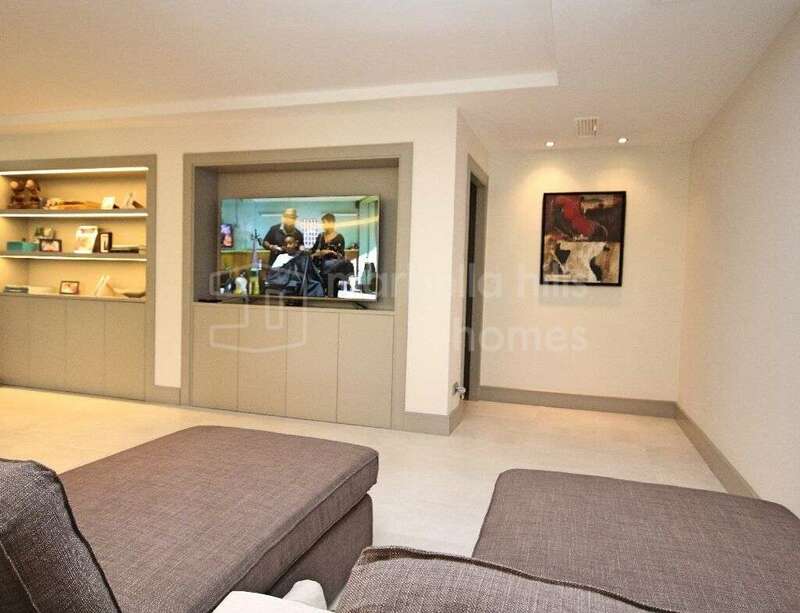 Fully fitted kitchen, Close to shops, Close to schools, Utility room, Pets allowed, Fireplace, Marble floors, Satellite TV, Guest room, Solarium, Double glazing, Dining room, Barbeque, Security service 24h, Kitchen equipped, Living room, Amenities near, Transport near, Internet - Wifi, Fitted wardrobes, Air conditioning, Garden view, Close to children playground, Close to Golf, Uncovered terrace, Open plan kitchen, Optional furniture, Excellent condition, Recently Renovated/Refurbished.